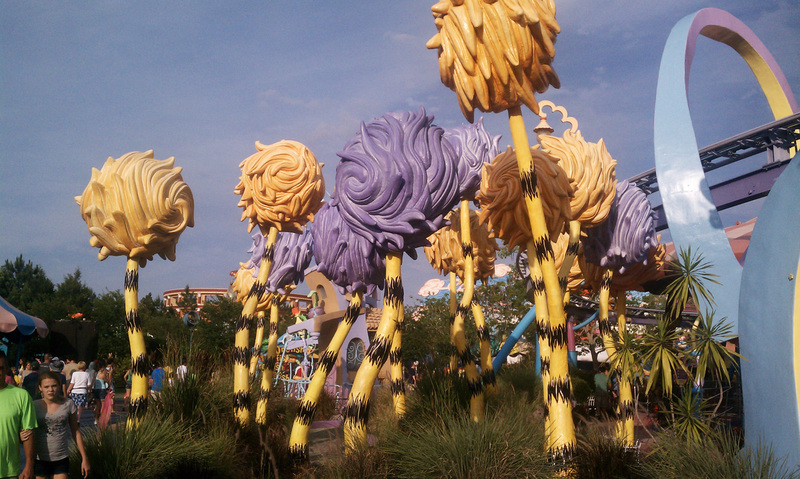 Most people think about Harry Potter when it comes to Universal Studios located in Orlando, Florida, but for animation enthusiast like us, we care more about the cartoon rides and gift shops. 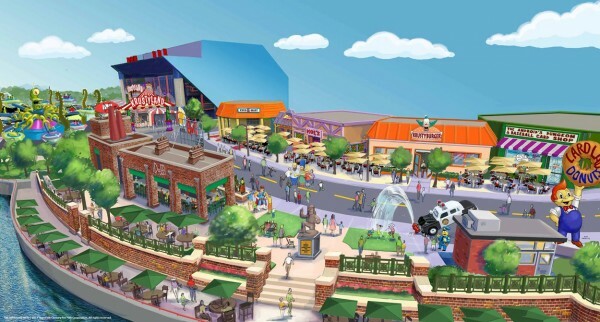 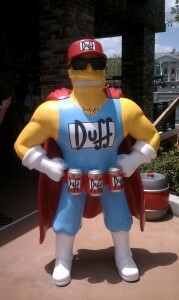 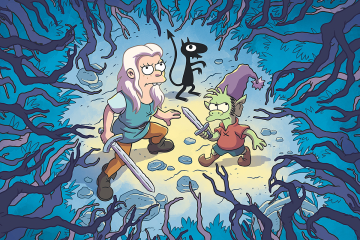 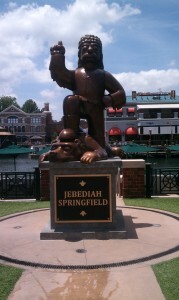 Just updated in the summer of 2013, a small Springfield has come to life within the park. 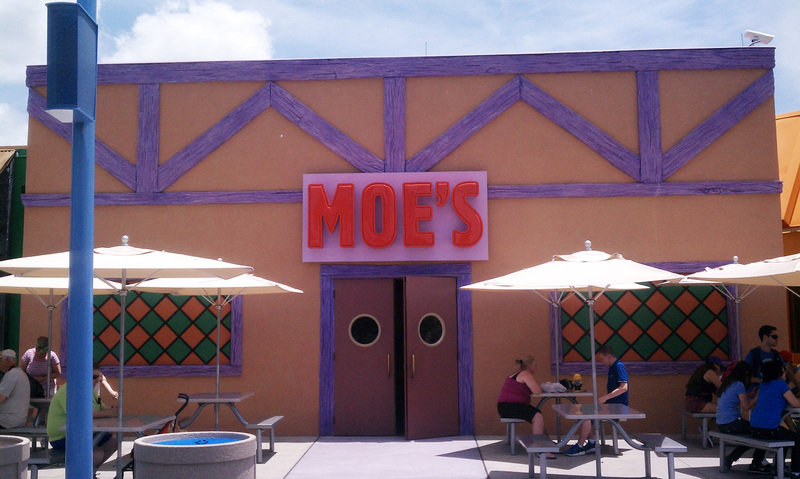 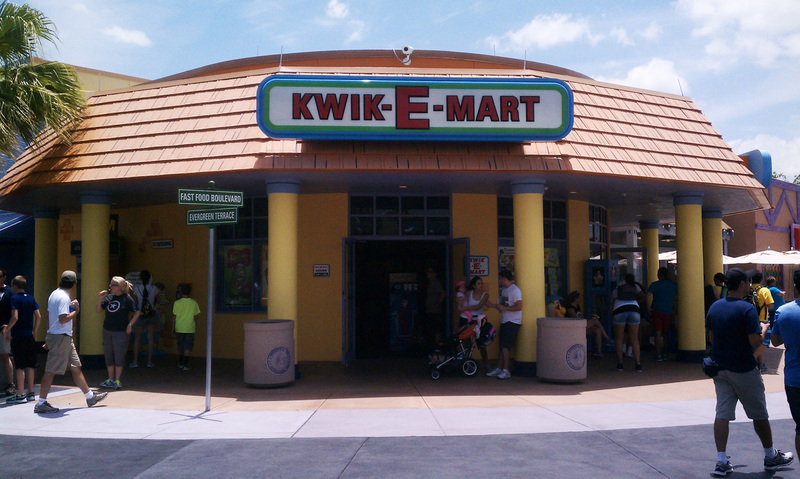 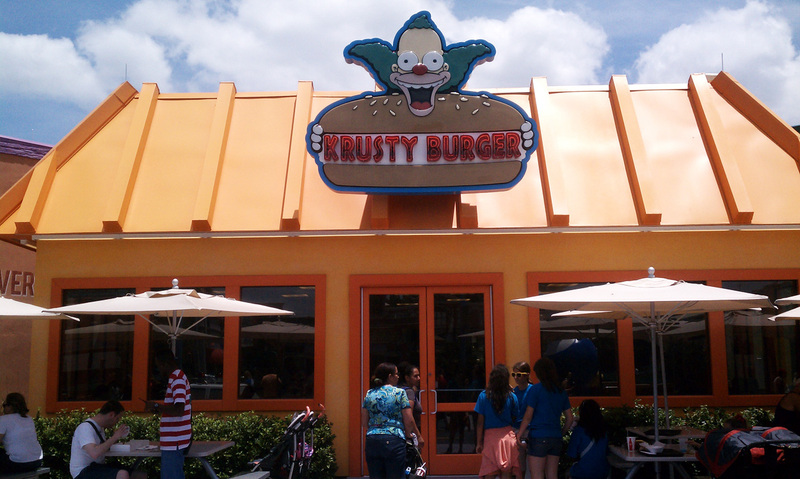 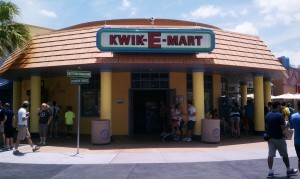 Here you will get to eat at the Krusty Burger, shop at the Kwik-E-Mart, and have drinks at Moe’s Tavern and at Duff Beer Garden. 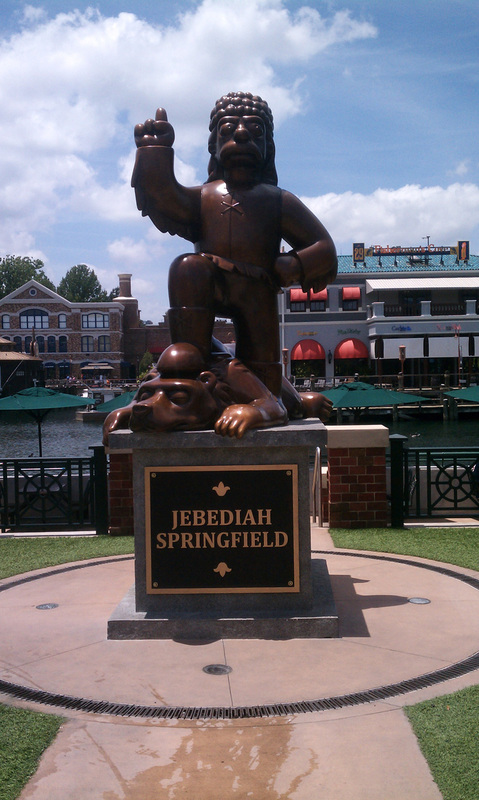 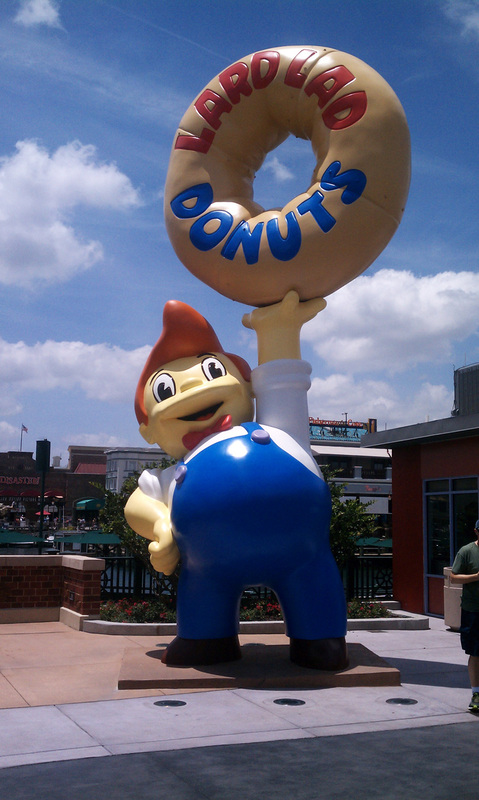 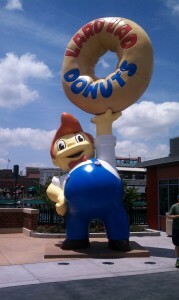 At the town center you can see a statue of Jebediah Springfield, the town’s founder. 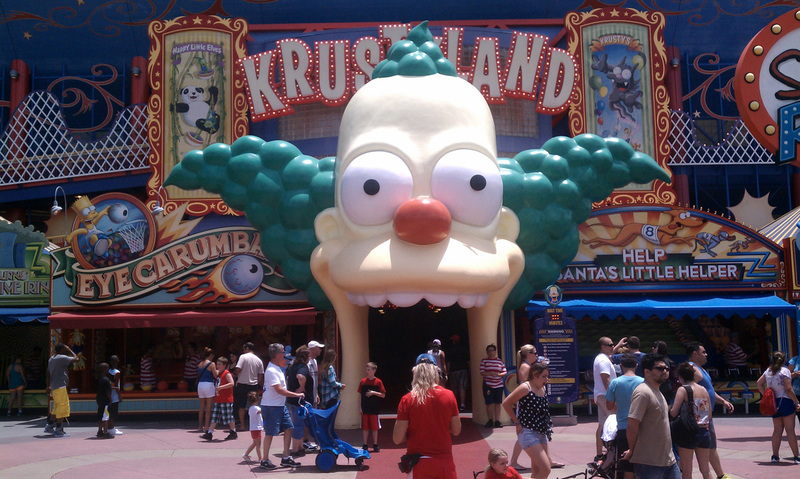 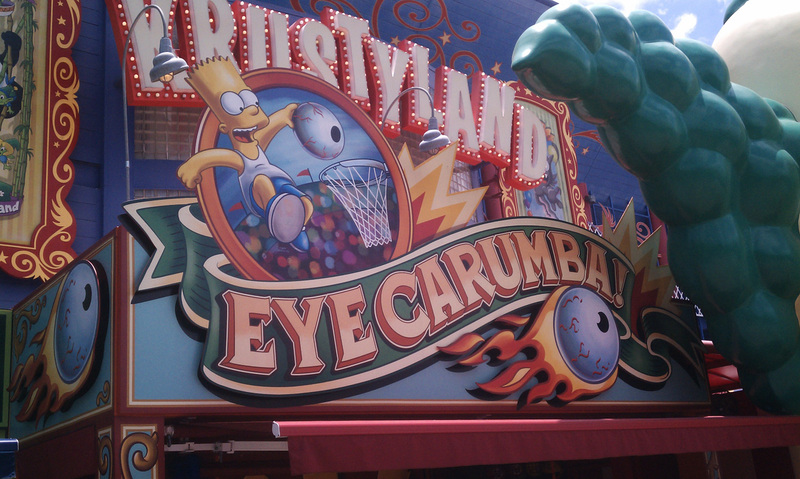 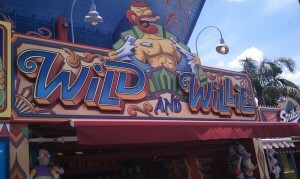 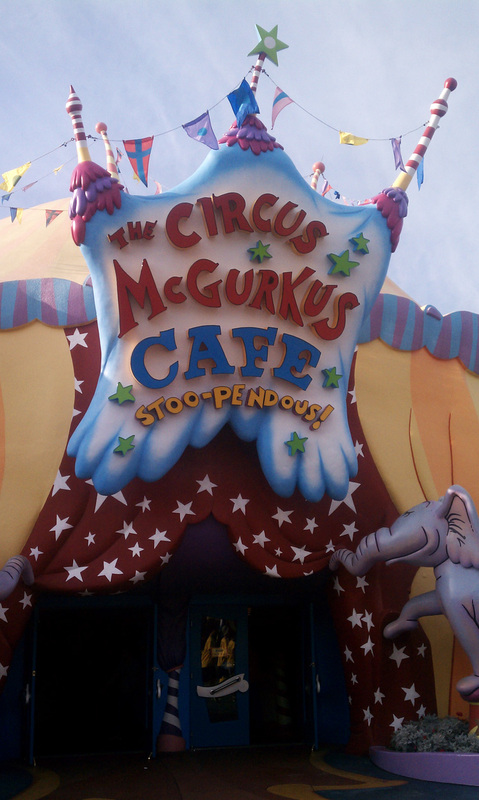 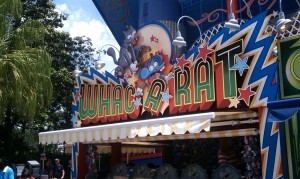 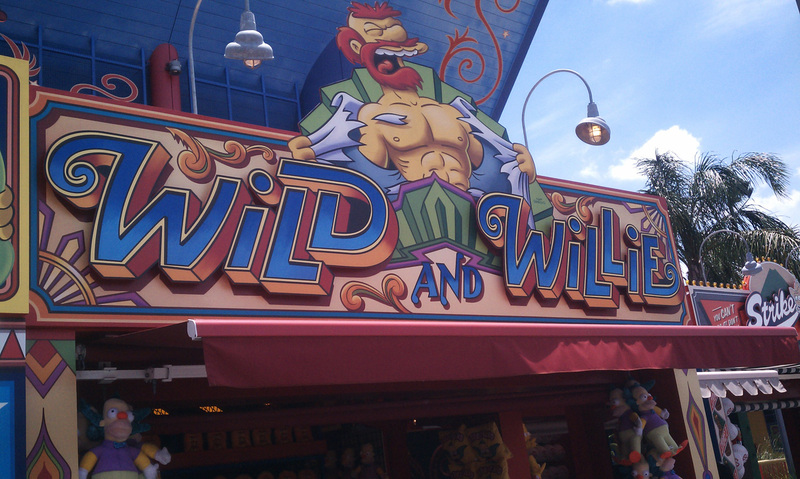 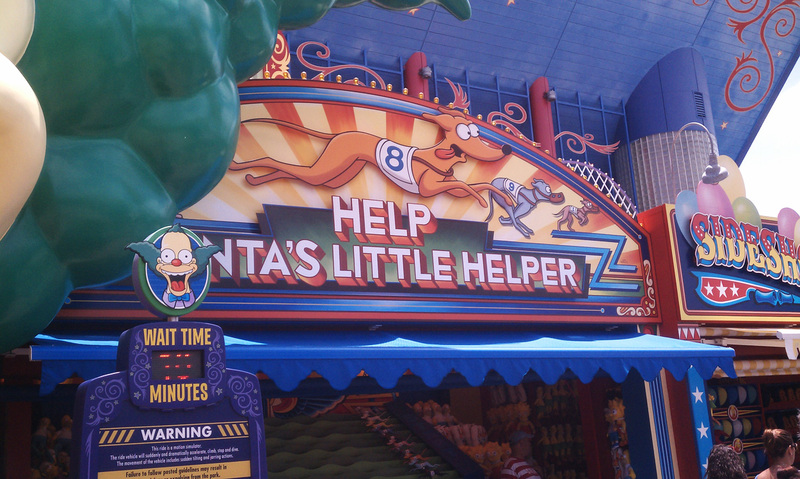 Springfield has two main rides, “The Simpsons Ride” and “Kang & Kodos Twirl ‘n’ Hurl”. 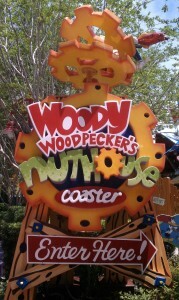 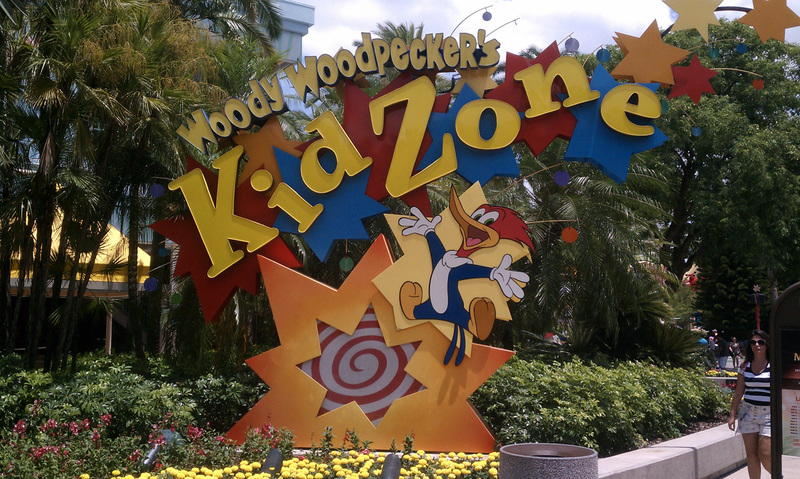 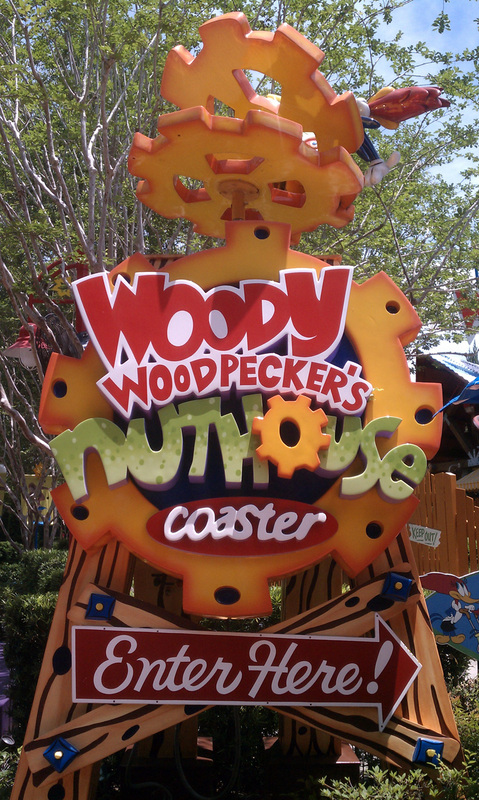 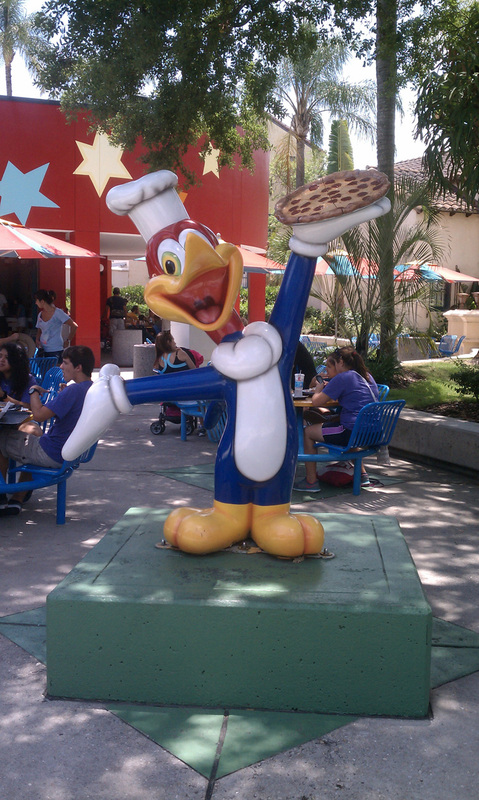 Many people don’t know about the area called, “Woody Woodpecker’s Kid Zone” featuring “Woody Woodpeckers Nuthouse Coaster”. 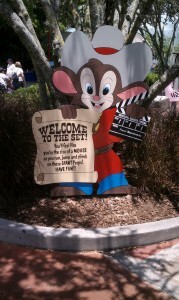 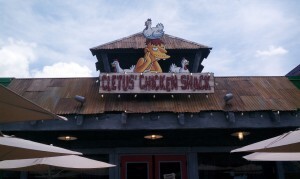 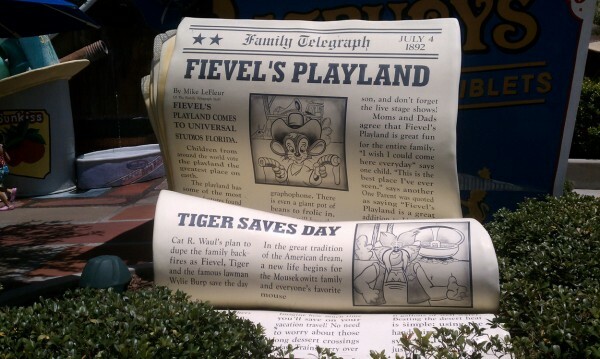 This area has many cartoon themed goodies. 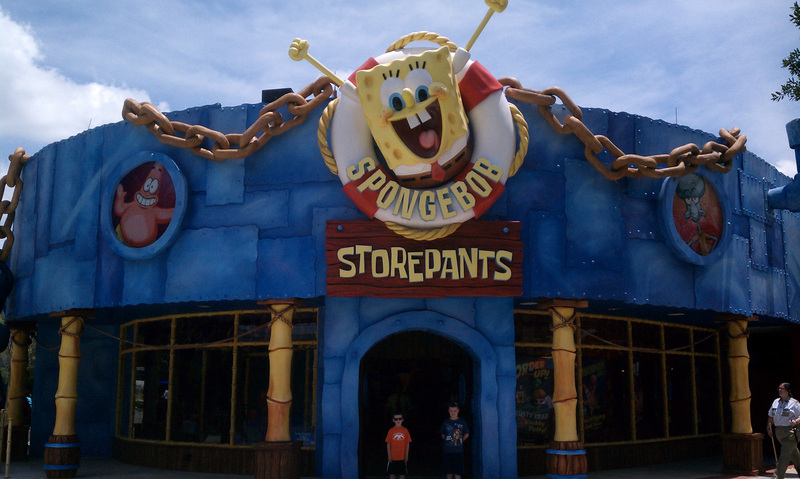 It contains a huge SpongeBob store, “SpongeBob Storepants”, as well as a blast from the Don Bluth past, “Fievel’s Playland”, where everything is giant and you feel like a Mousekewitz! 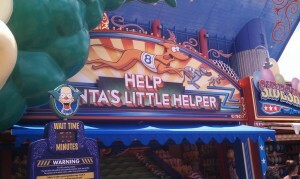 This section of the park also has Barney and Curious George themed play areas. 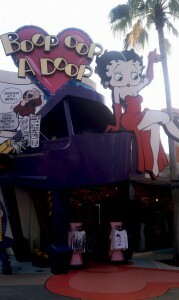 Universal Studios Orlando doesn’t stop with the cartoon rides, they have “The World’s Largest Betty Boop store, filled with everything a Betty Boop fan would ever want. 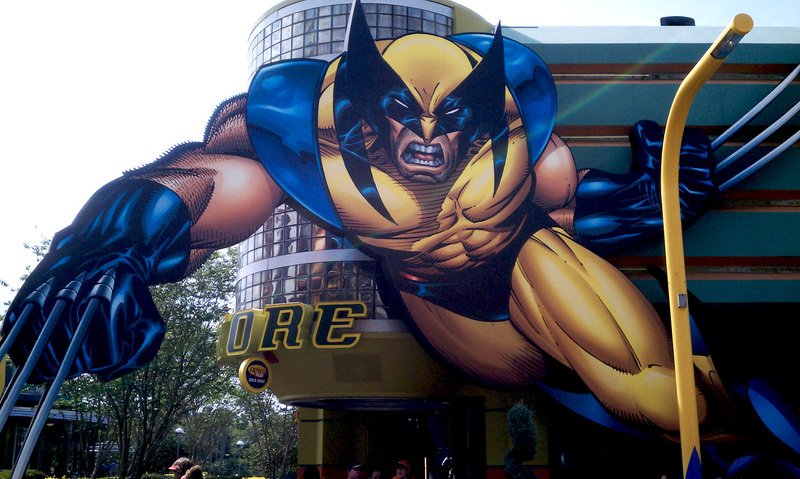 Then there is the park right next door, “Islands of Adventure” which features many Marvel superhero rides and shops. 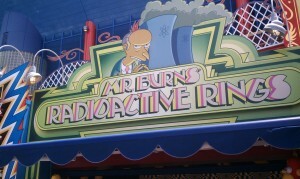 Rides such as the Hulk ride, “The Incredible Hulk Coaster”, Storm ride, “Storm Force Accelatron” Spiderman ride “Doctor Doom’s Fearfall” and “The Amazing Adventures of Spider-Man”. All included in the “Marvel Super Hero Island” filled with many shops that have comics, shirts, food, and souvenirs. 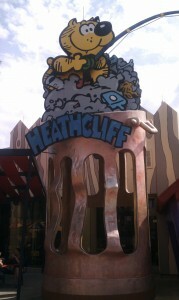 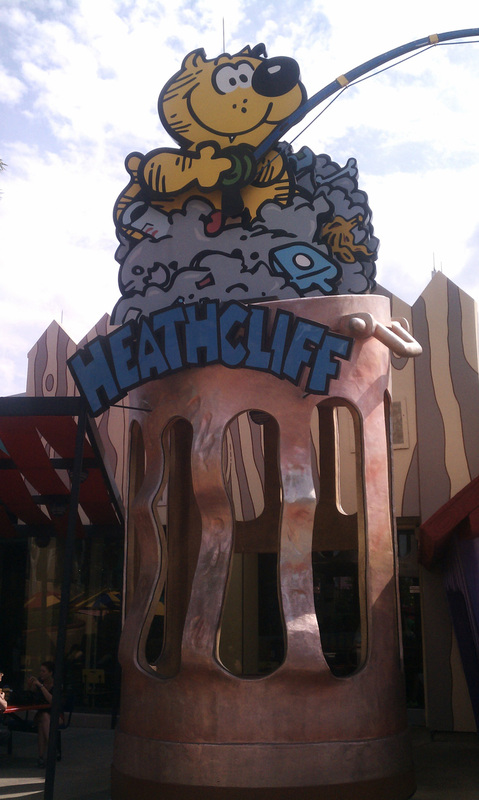 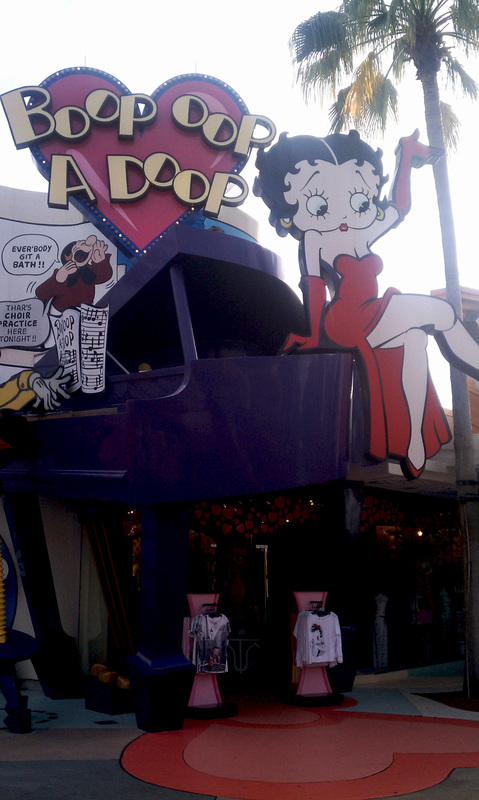 When you make your way toward the back of Islands of Adventure you will find an area for classic comics and cartoons such as a Heathcliff shop, “Comic Strip Café”, and another Betty Boop shop called “Boop Oop A Doop”. 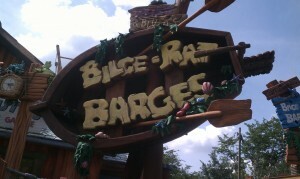 Popeye makes an appearance with a drenching water ride called, “Bilge-Rat Barges”. 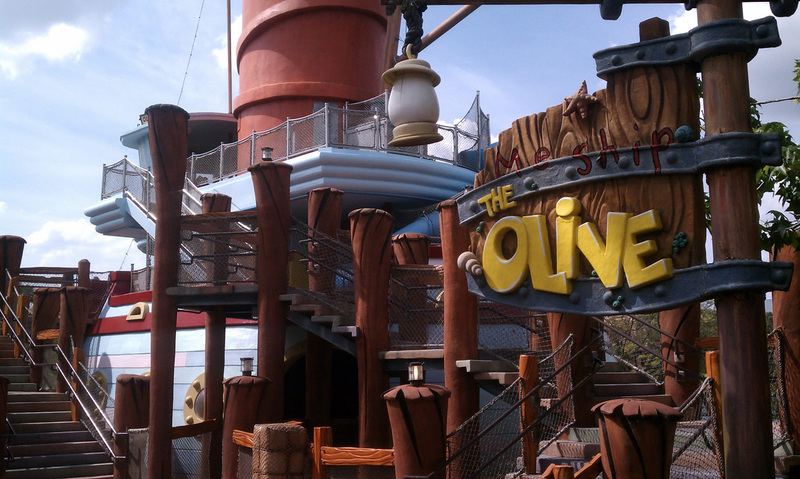 Next to this ride you have, “The Olive” ship, where you can squirt the guests who are on the “Bilge-Rat Barges” ride. There is even a Wimpy’s burger shop. 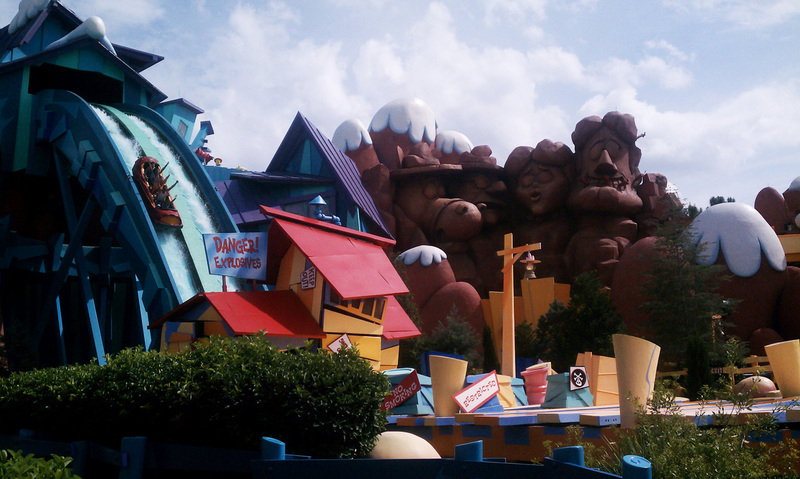 Right before you enter Jurassic Park, you will find, “Dudley Do Right’s Ripsaw Falls”, another ride where you exit soaked to the bone; this ride is a personal favorite. 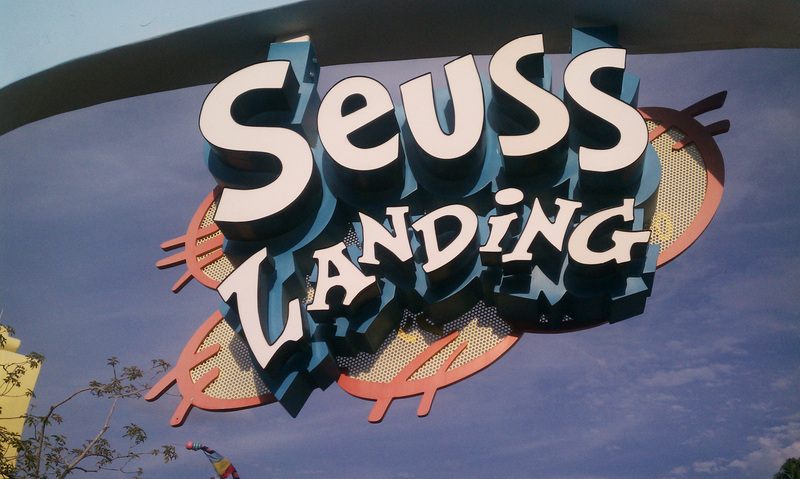 Last but not least, on the east side of Islands of Adventure is “Seuss Landing”, an area dedicated to Dr. Seuss books and cartoons. Filled with rides and themed shops featuring The Lorax, The Cat in the Hat, and The Grinch characters, it is an area appreciated by park-goers of all ages. 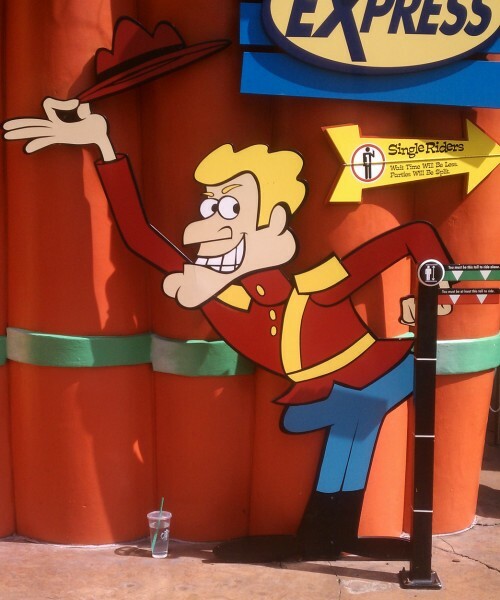 After getting an annual pass and experiencing all these rides and shops, you can imagine my wallet has gotten lighter, but it is worth it to an animation and cartoon fan.